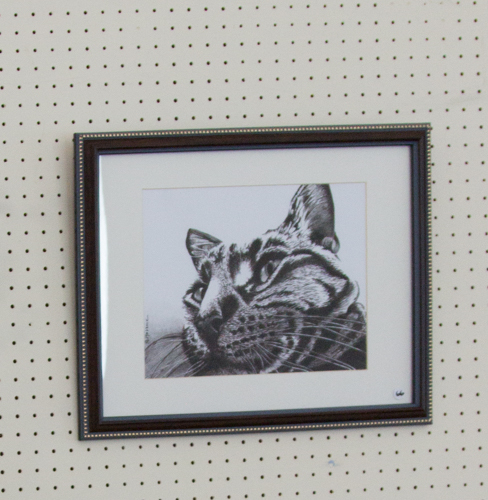 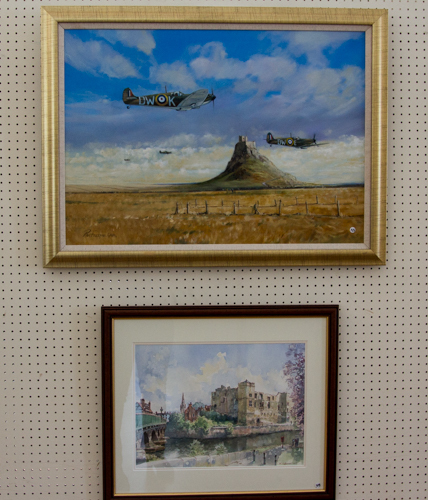 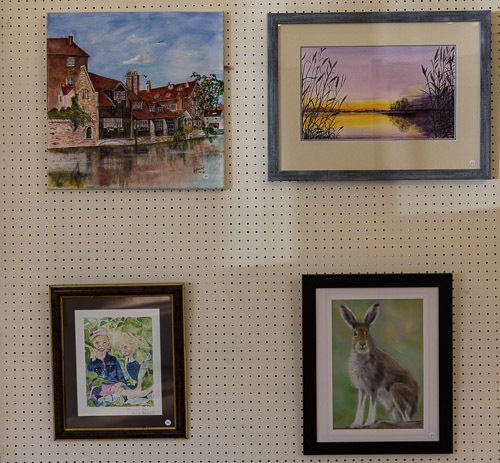 Click on the names in the menu bar above to see some wonderful pieces by some of our members. 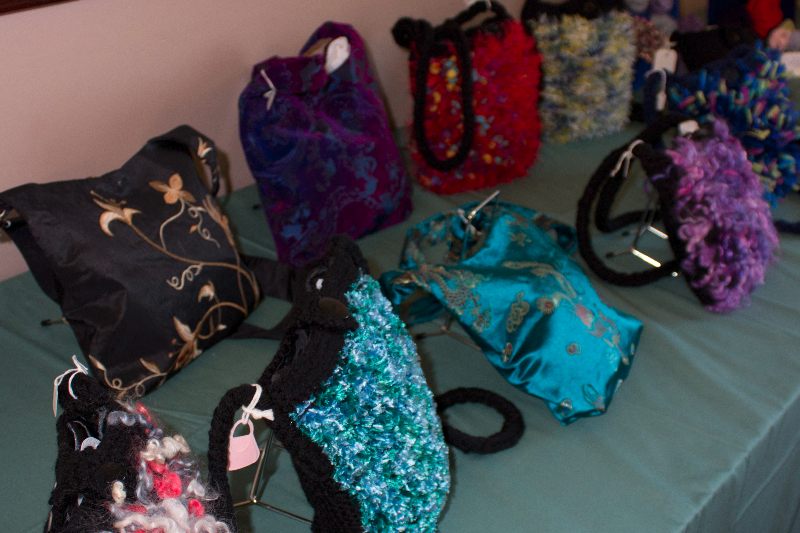 This part of the website is still being developed and more sections will be added soon. 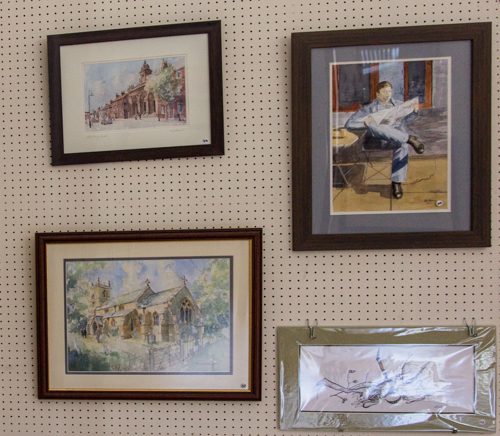 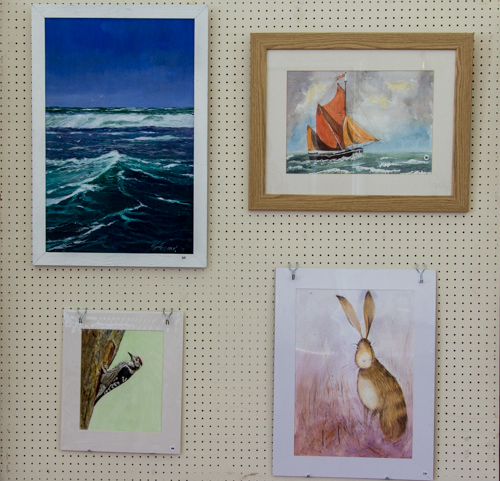 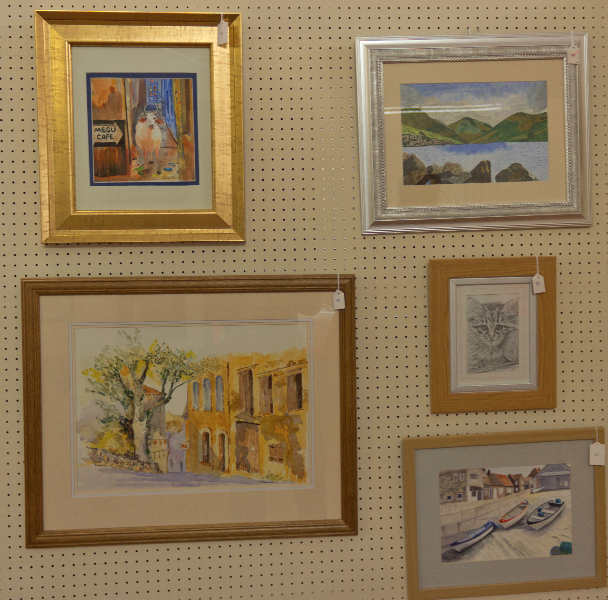 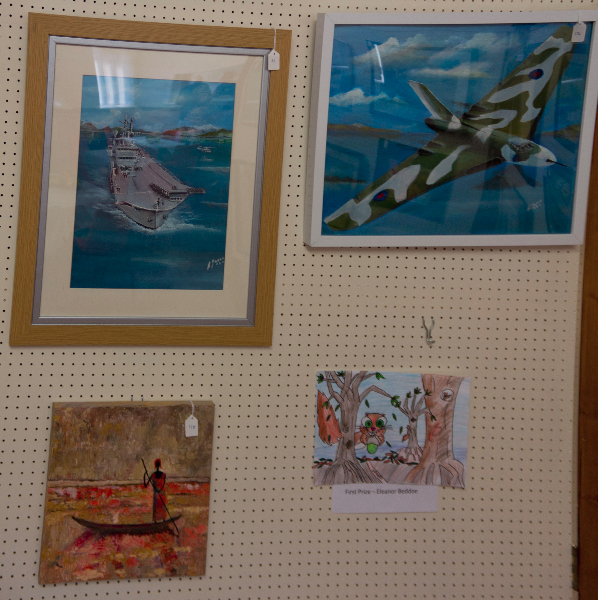 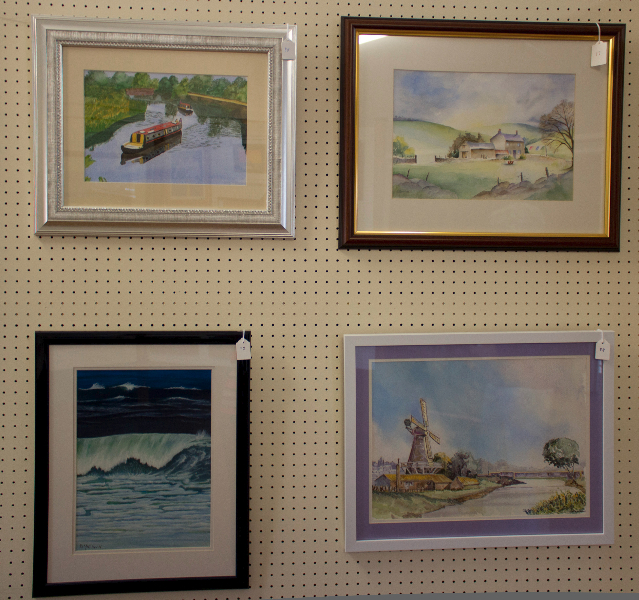 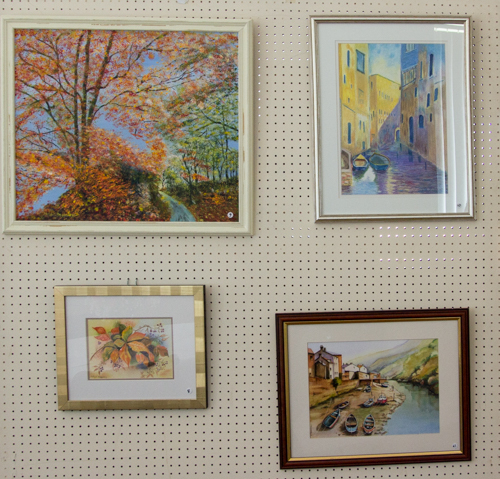 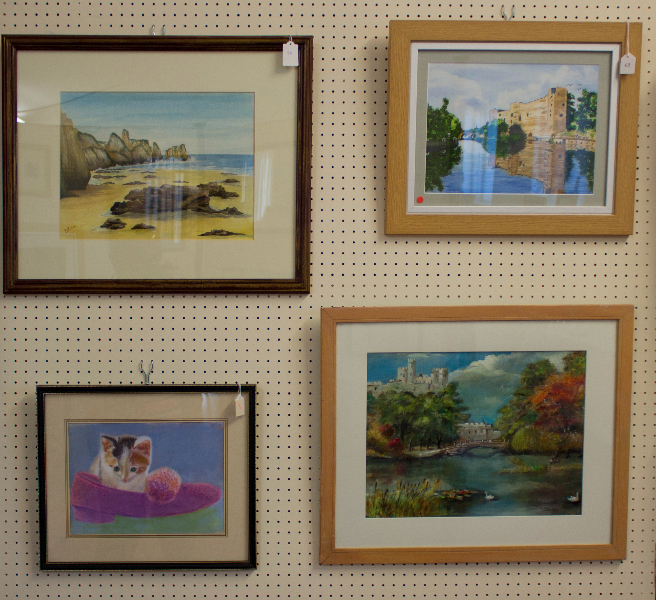 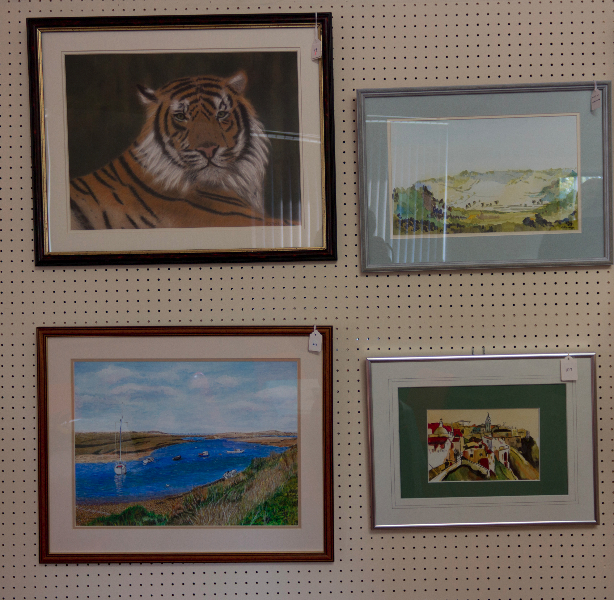 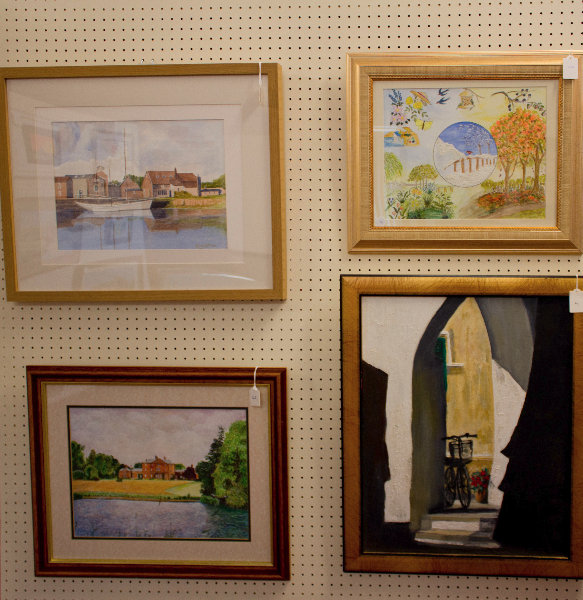 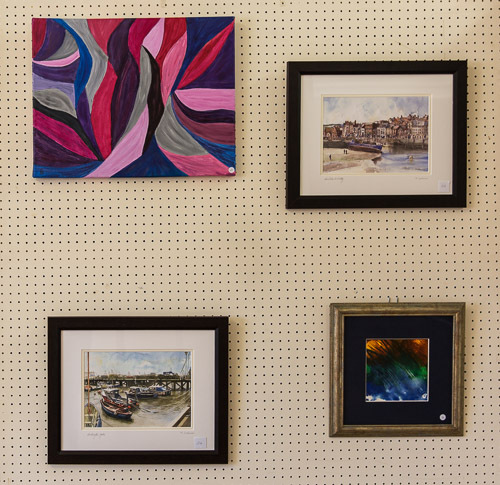 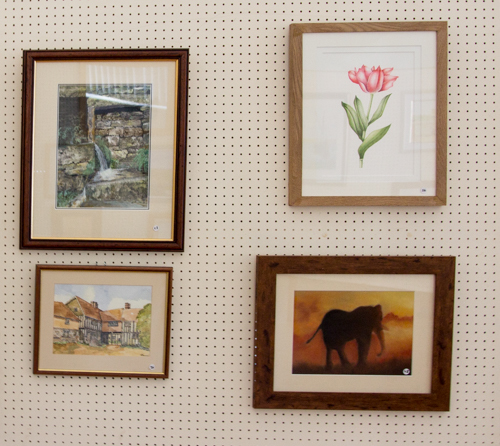 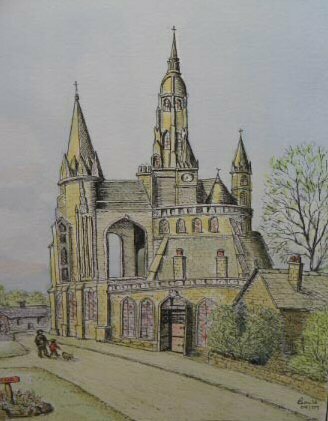 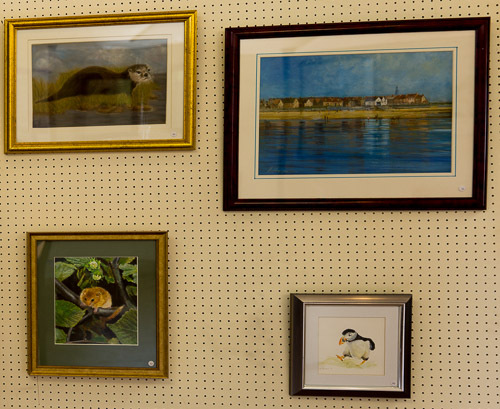 We are proud of the Muskham Art Group annual exhibitions. 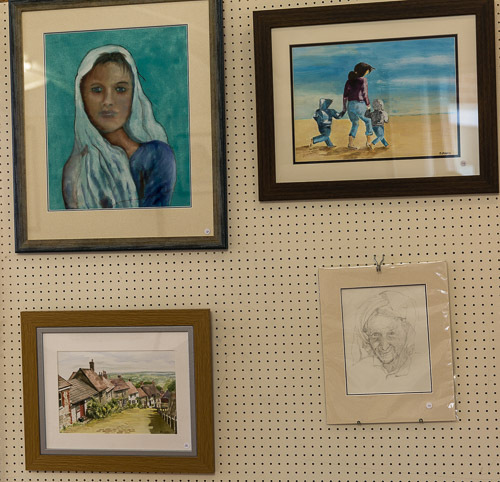 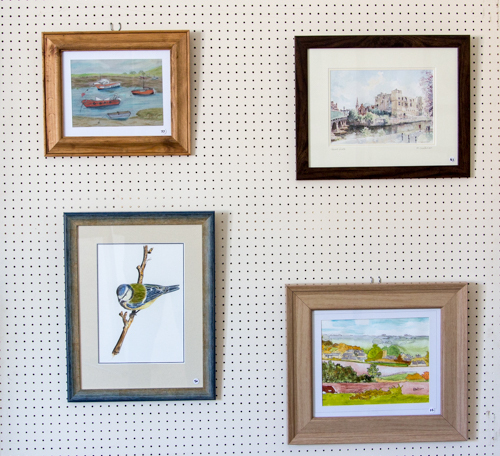 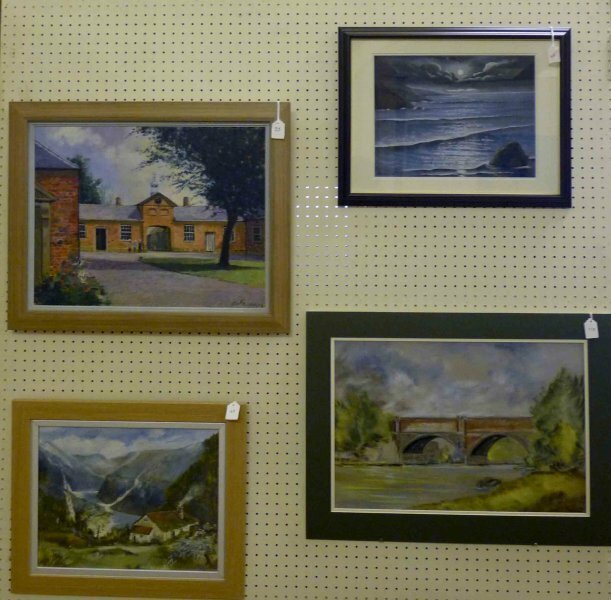 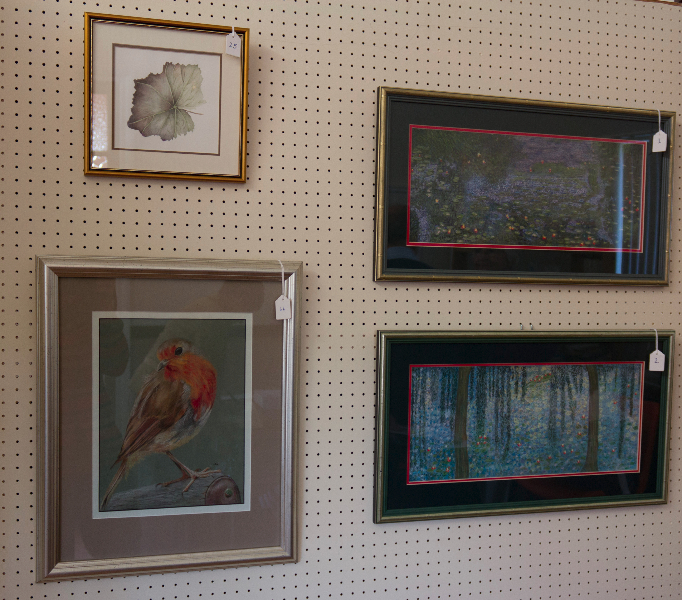 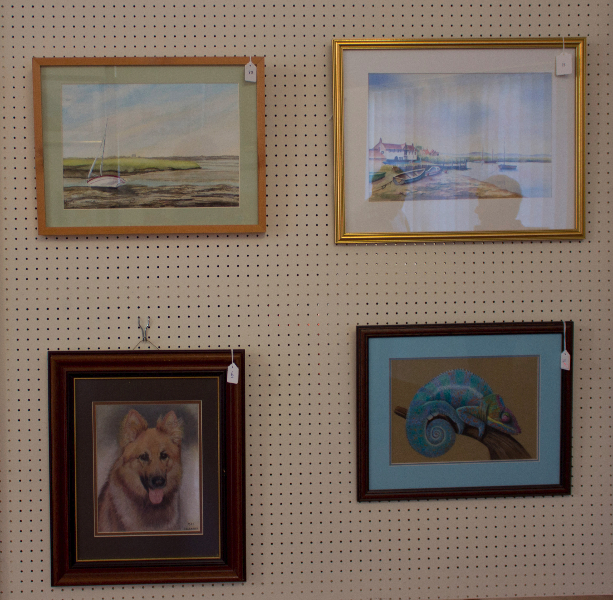 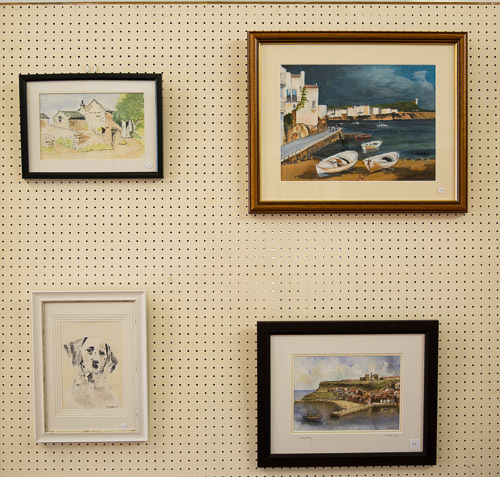 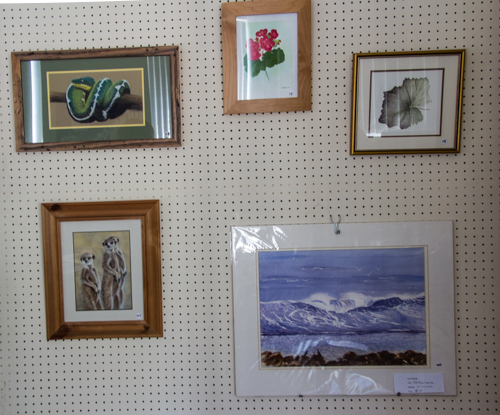 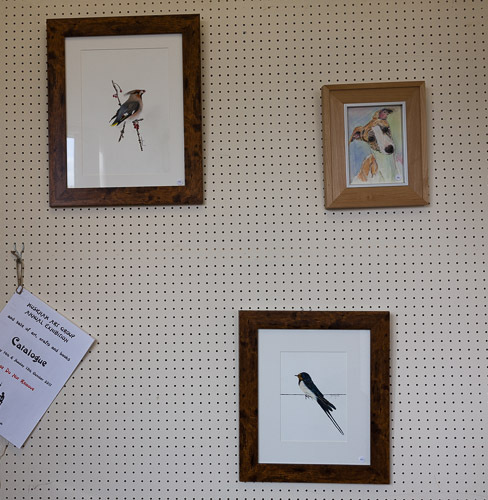 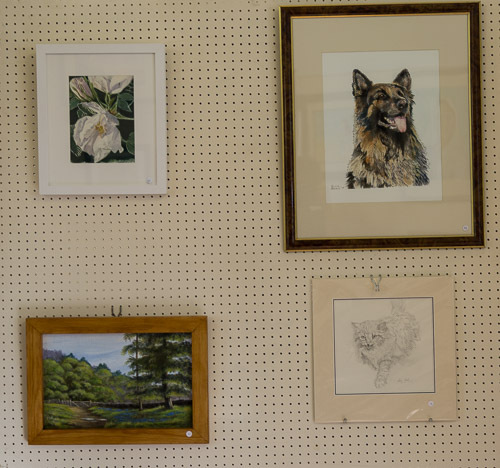 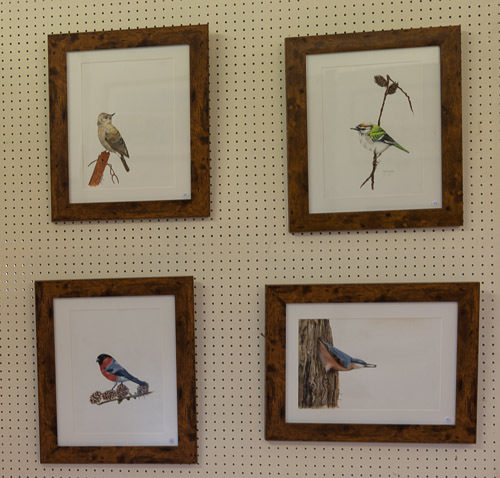 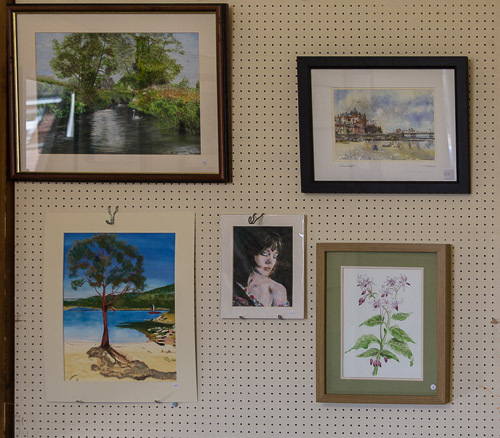 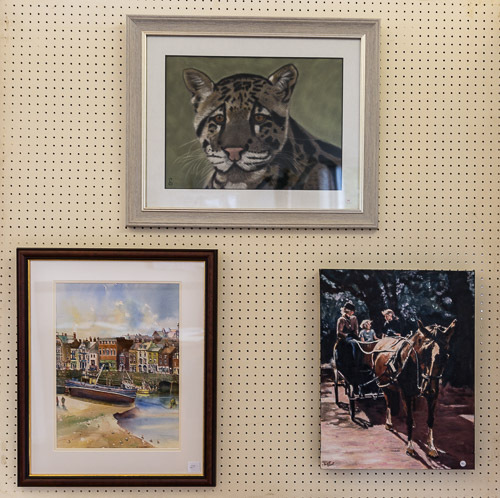 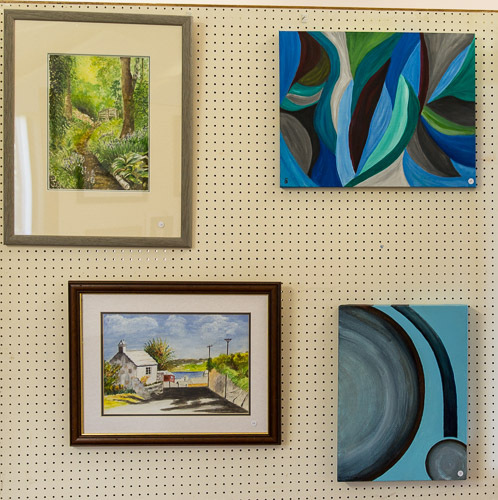 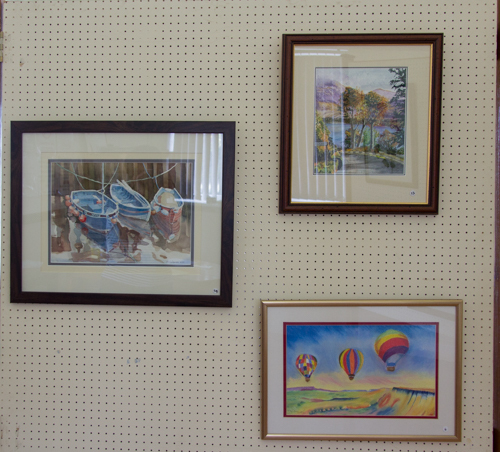 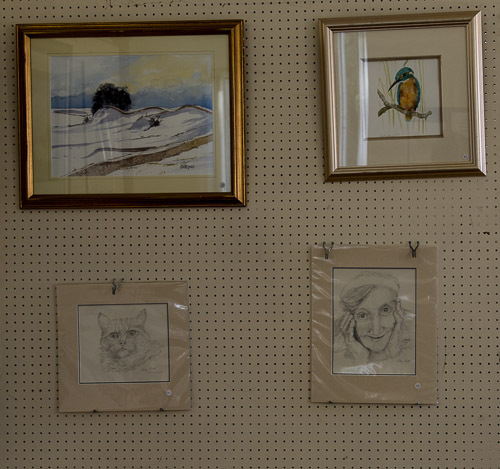 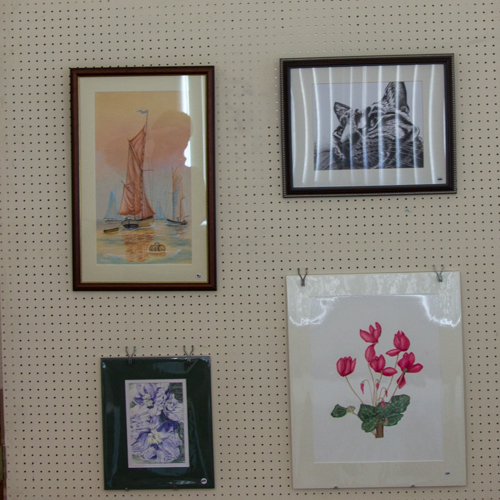 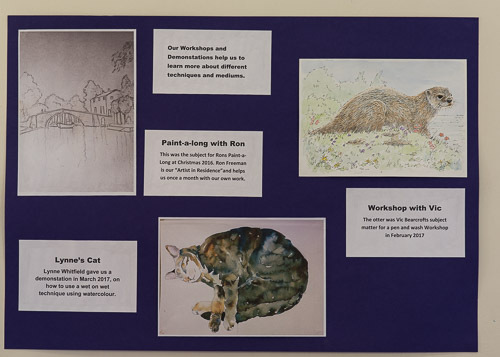 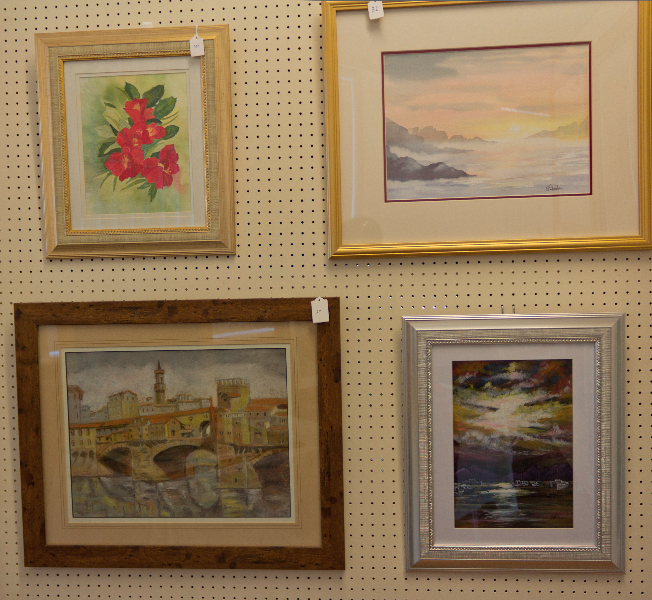 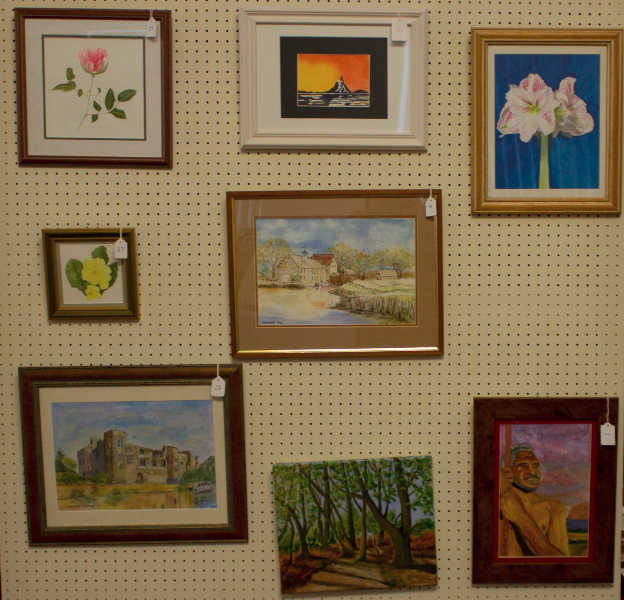 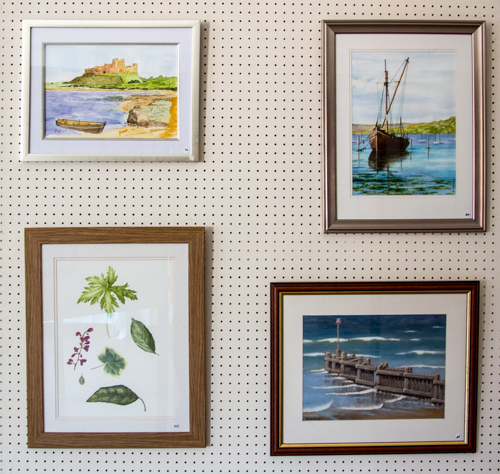 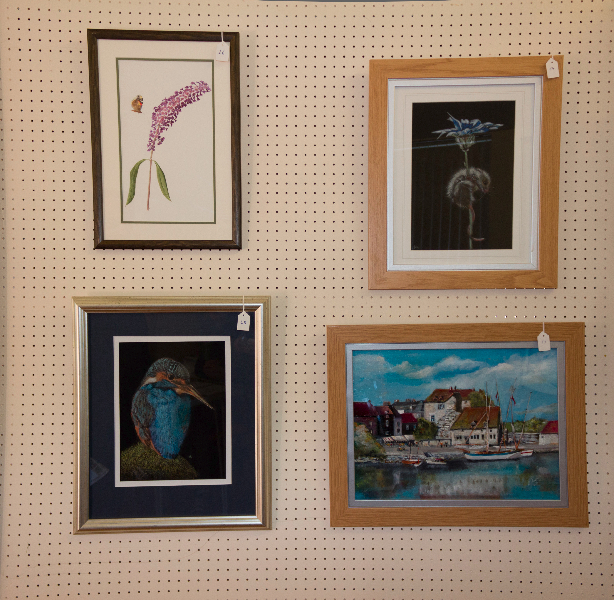 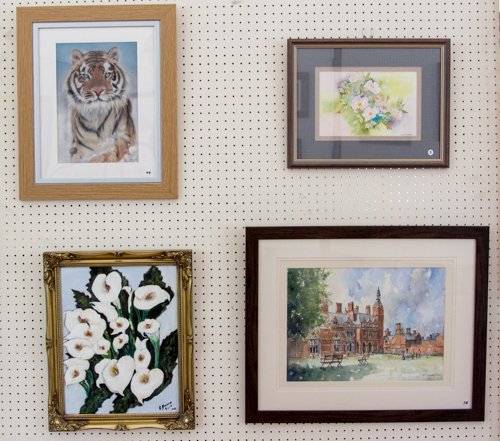 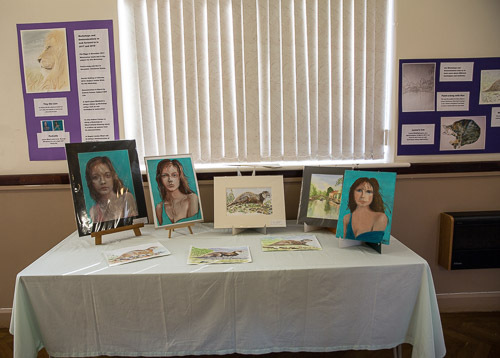 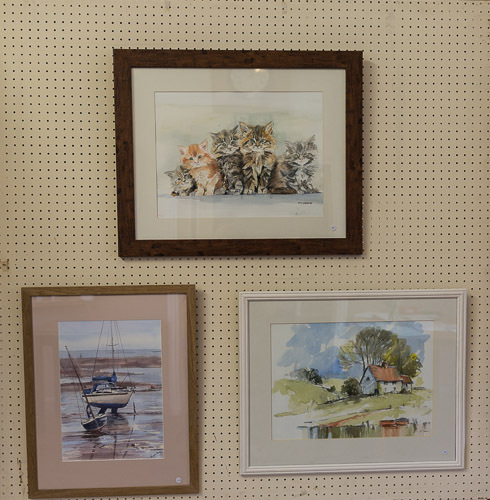 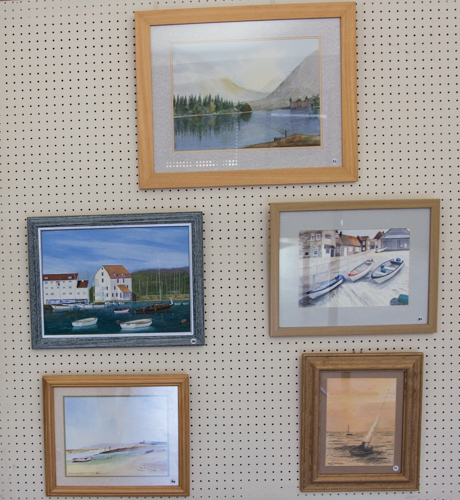 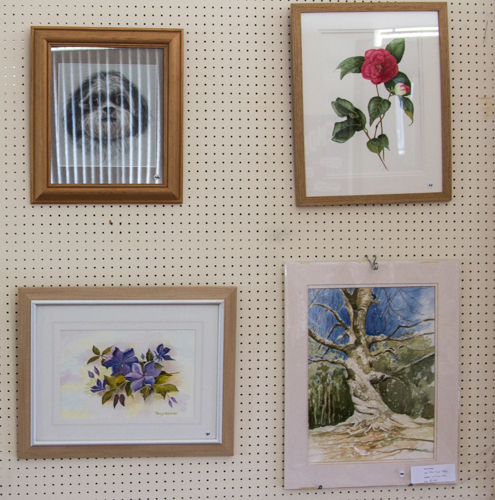 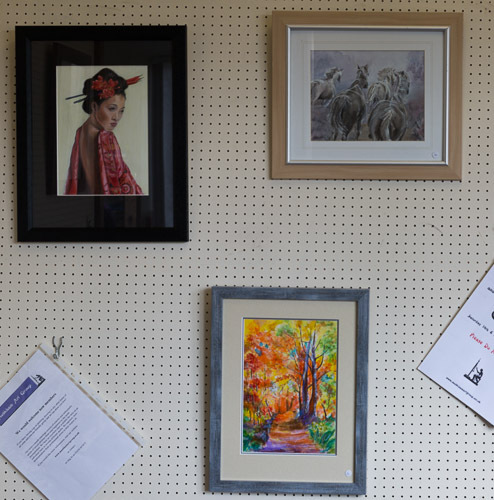 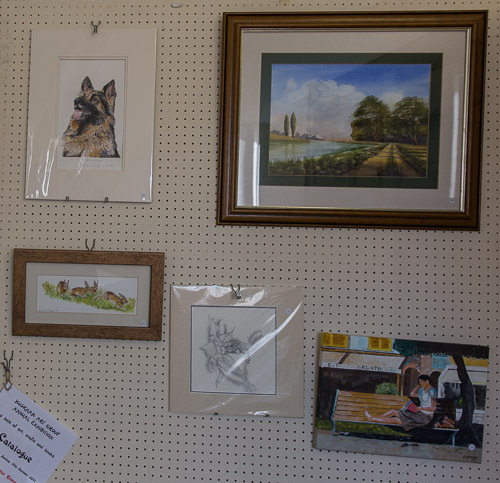 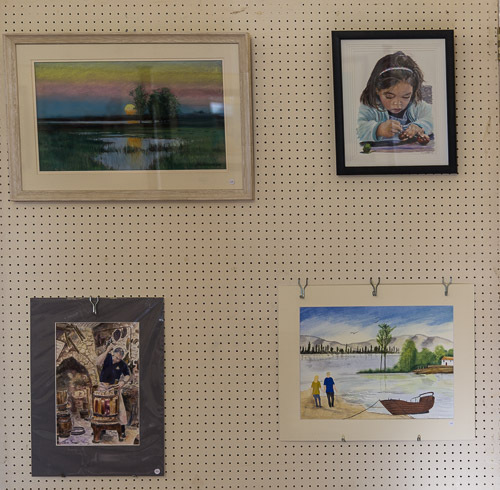 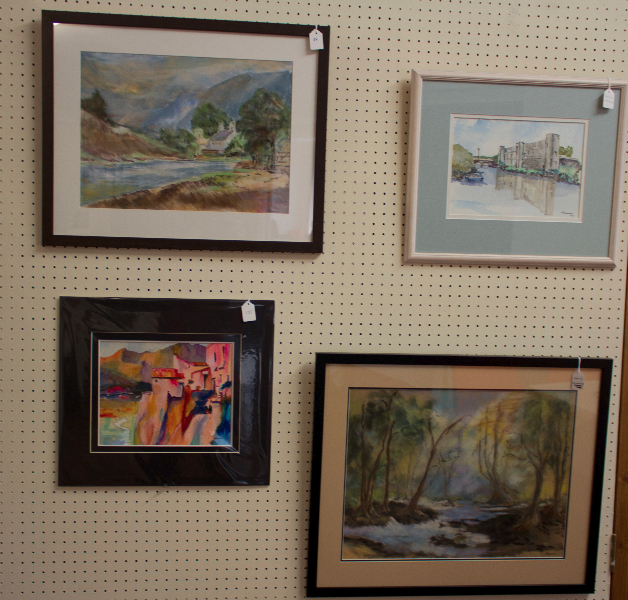 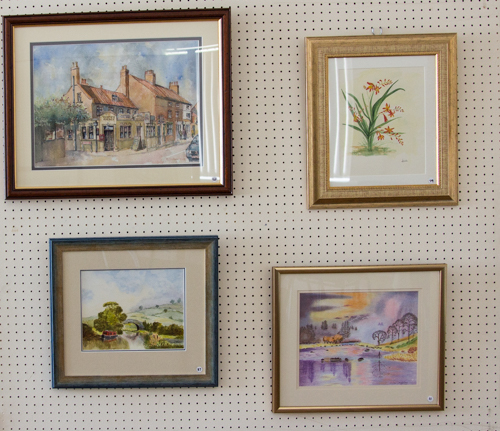 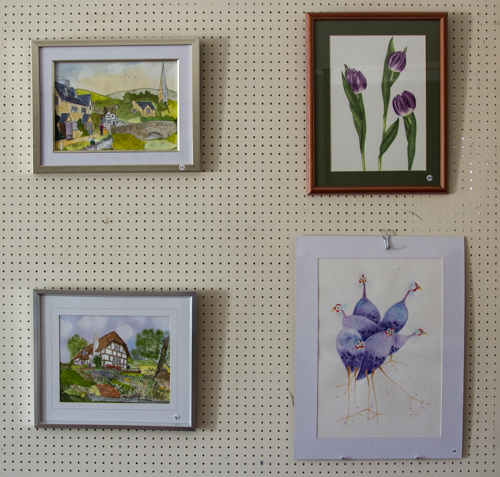 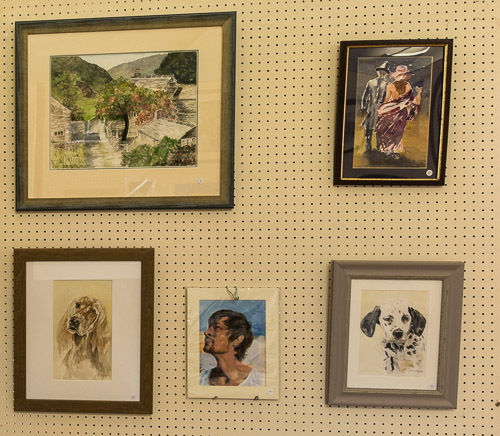 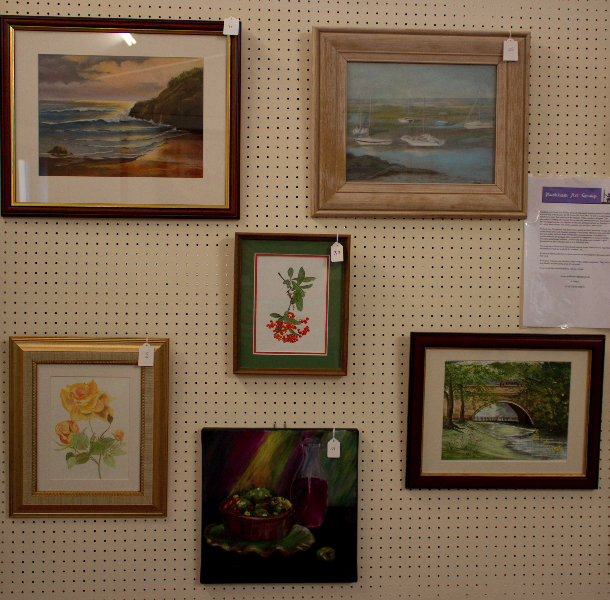 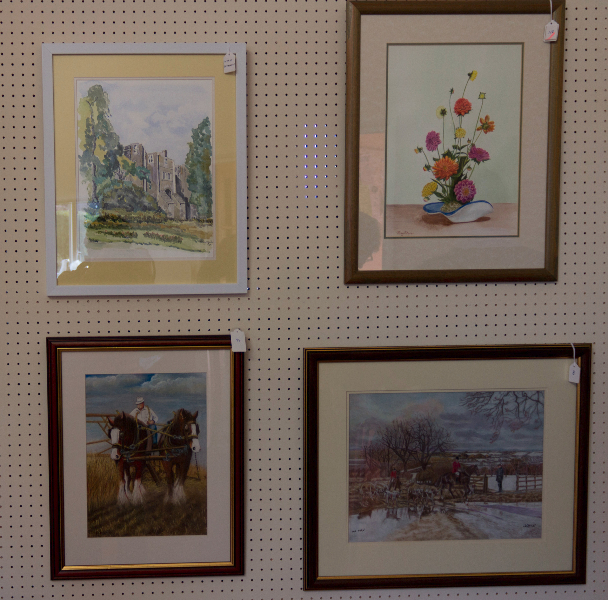 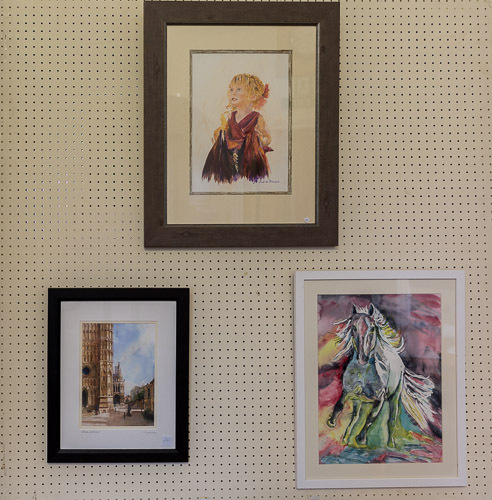 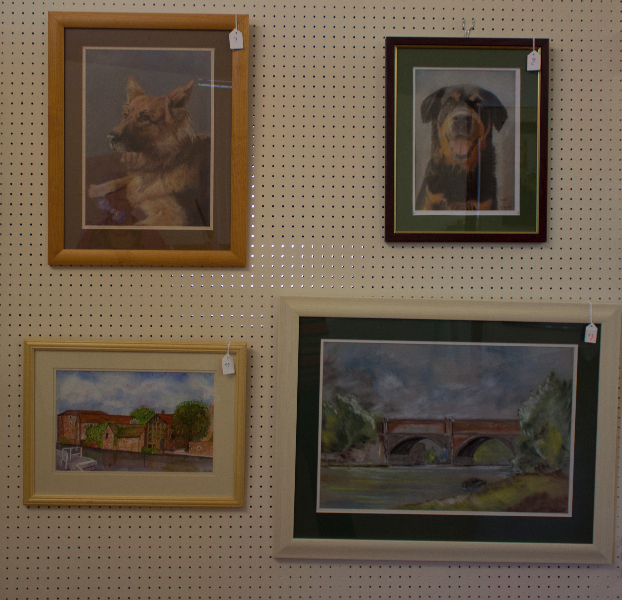 They provide a showcase of Muskham Art Group Members’ Work and lets members show off their hard work and excellent abilities. 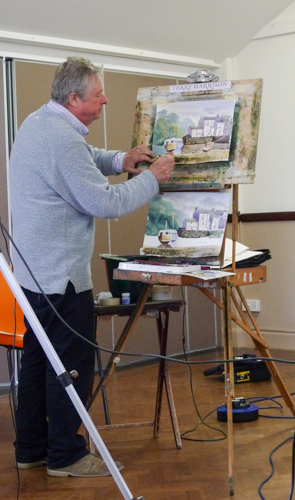 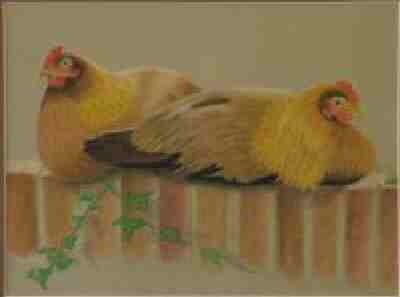 We also hope they enthuse and inspire others to take up the brush and come and join us. 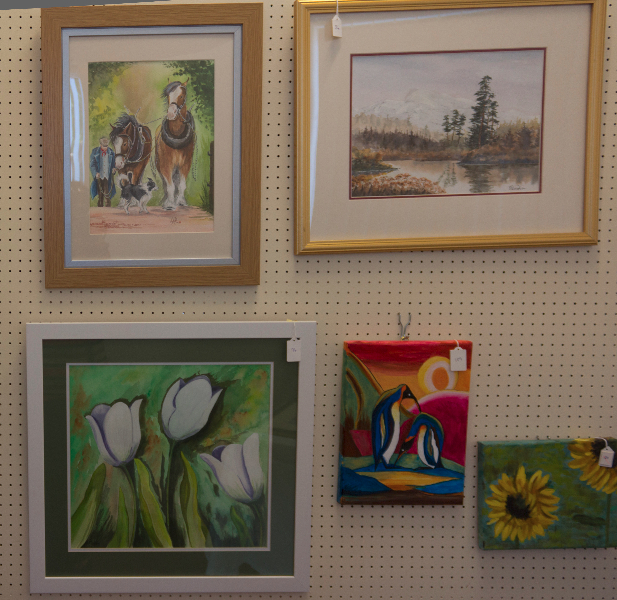 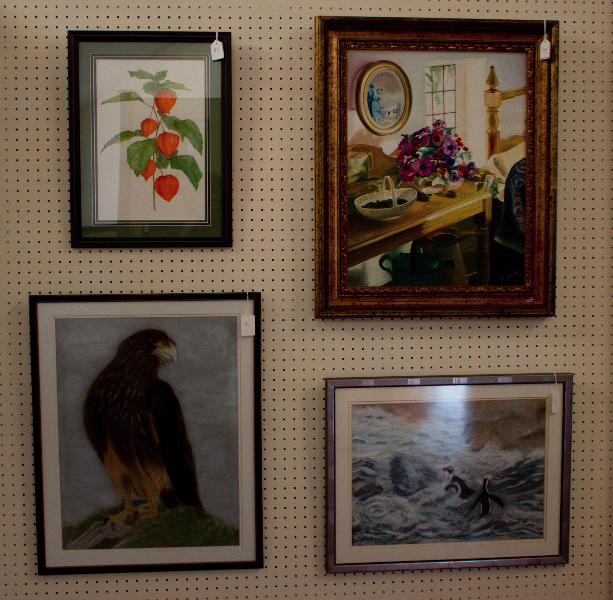 Many of the painting are for sale. 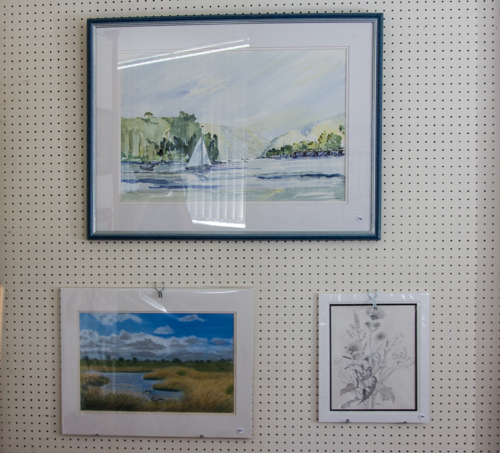 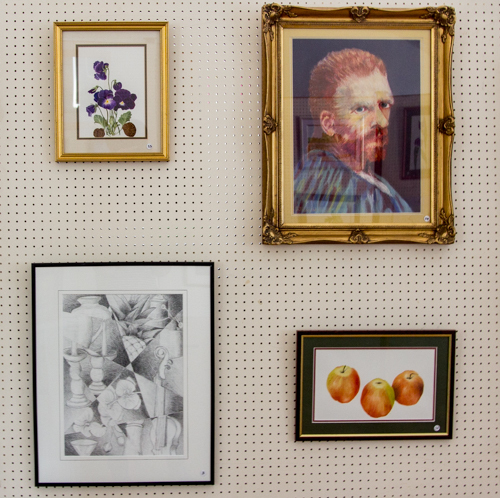 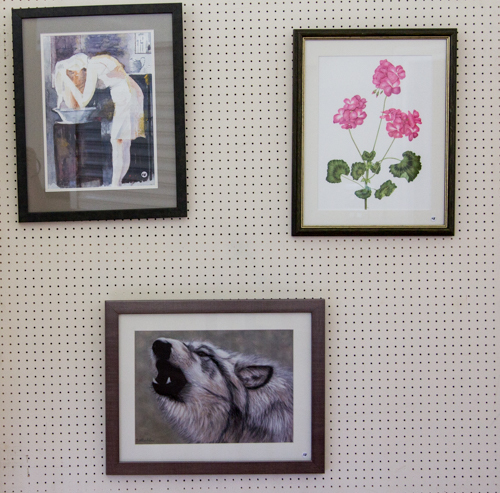 Below are photographs of some of the work from our exhibitions. 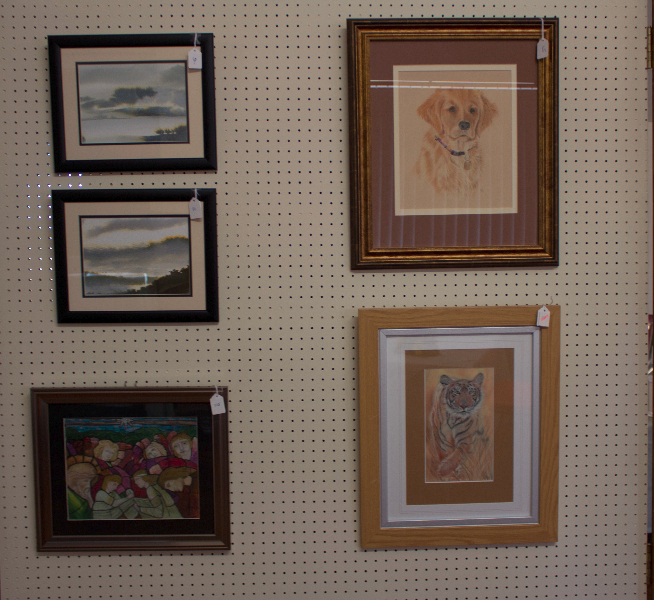 You can view all the images as a slideshow by clicking below. 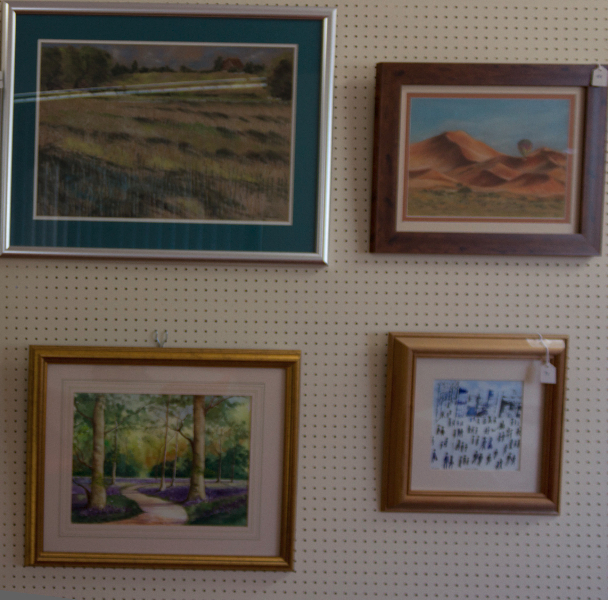 Clicking on any picture will let you see a full size view.